Taylor Swift is a tall beautiful woman with a strong voice. She is extremely successful in her profession and really unhappy in her personal life. What does Taylor Swift think about her possible marriage and family life? 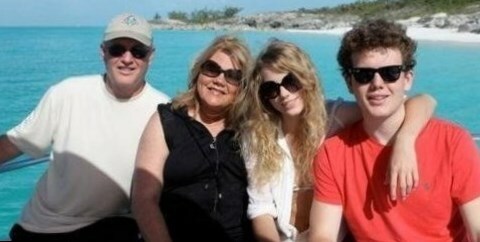 Taylor Swift lived in a rich and loving family. The daughter of Scott Swift (a stockbroker) and Andrea Finley Swift (a housewife and former mutual fund executive), the sweet fair-haired child Taylor Swift had everything she wanted from the very childhood. 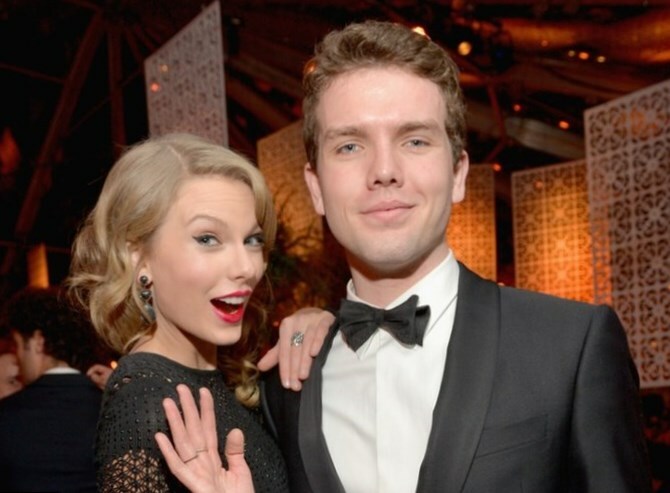 Taylor grew up together with her younger brother, Austin, who is a filmmaker now. 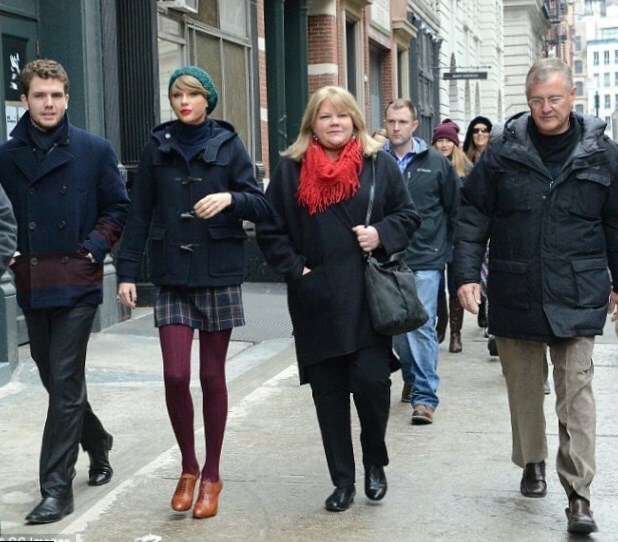 Taylor and Austin are best friends and very often they visit various ceremonies together. Taylor and Austin used to play all day long. 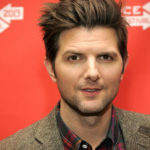 Both, they are lovers of animals and in Swift’s home cats, dogs and rabbits used to live all the time. Austin was not interested in music, but his sister Taylor took the guitar in her hands and started to play at the age of 10. She created her own songs too. To develop daughter’s talent, her parents sent her to drama school and music school. Taylor Swift likes to recollect in her mind her early years. It was the happiest time in singer’s life. 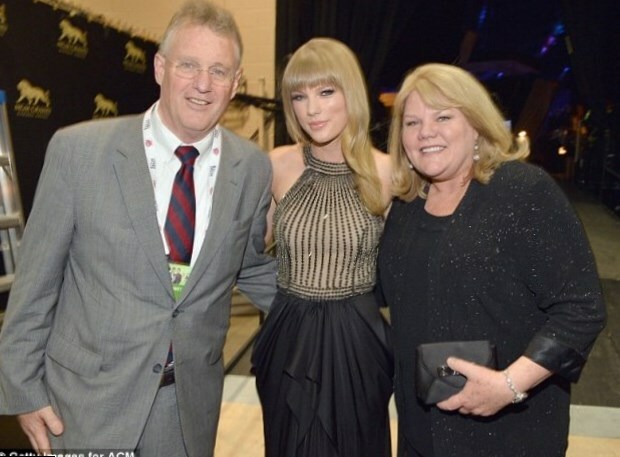 Her parents’ family was perfect; nevertheless Taylor is not sure, that she wants to live a family life. Taylor Swift is known by her numerous short love affairs. 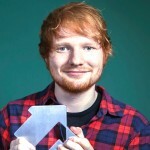 Taylor changes boyfriends constantly and very rarely her relationships last more than half a year. At the beginning of 2016 Taylor Swift was rumored to be married her partner Calvin Harris, a singer, with whom Swift got acquainted through a friend Ellie Goulding. Later their fans paid attention to the fact that the couple publicized their relationship and they were not so sincere, just a play for public. But it was even rumored that Taylor and Calvin are going to get married. In May, 2016 the couple separated and Taylor remained alone, but not for long. In June the signer started dating an actor Tom Hiddleston. Taylor Swift, who had never been married and has no children, tells, it is hard for her to understand, if she is going to have a family or not. The singer tells that sometimes she can’t imagine her life without a husband and children, but the next day she dreams to buy a house near the sea and spend there the rest of her life alone there.